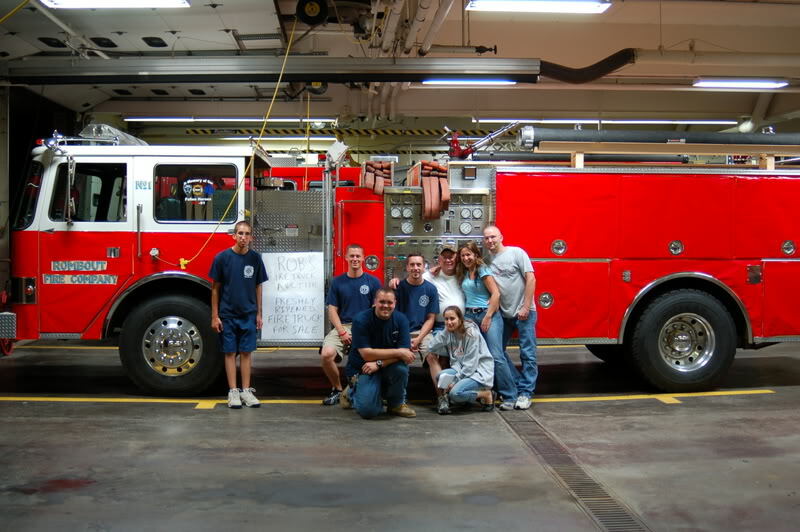 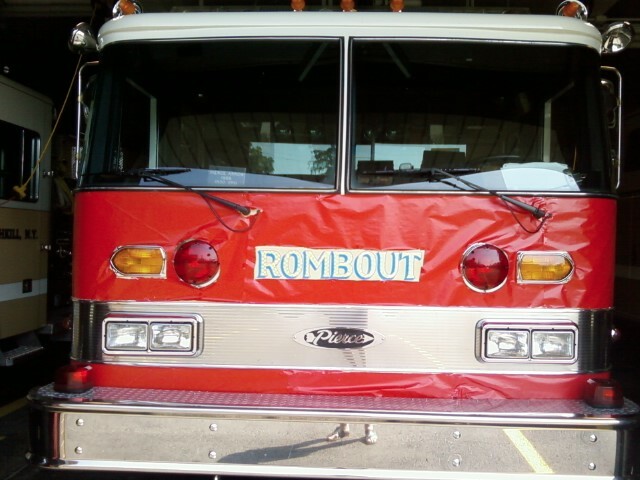 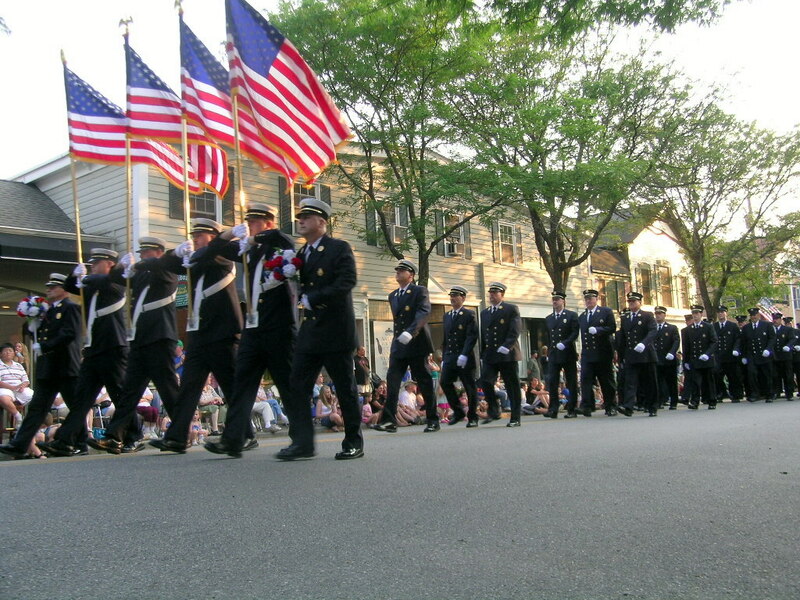 Members of the Rombout Fire Company recently participated in the Dutchess County Volunteer Firemen's Association Parade hosted by the Millbrook Fire Department on July 12, 2008. 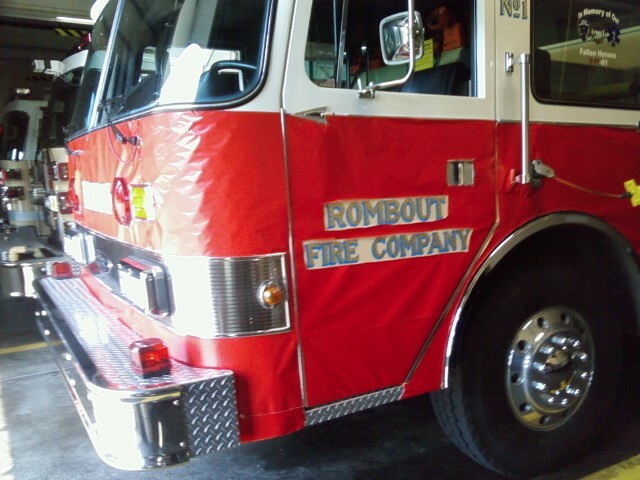 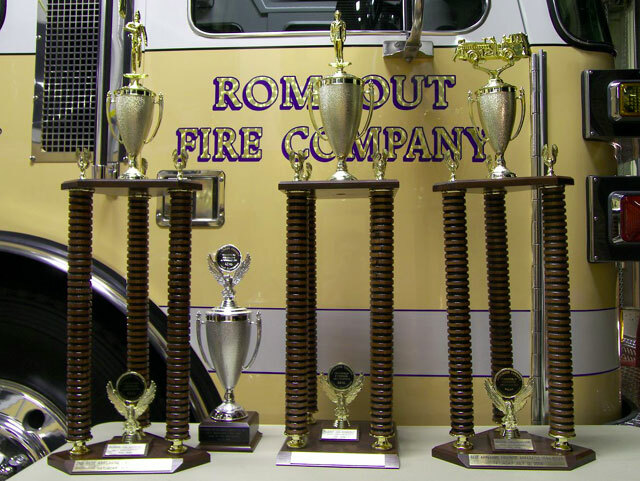 Rombout took 2nd Best Firematic Color Guard, Best Apparatus 1996 and older, and Best Regulation Uniform 21 and over. 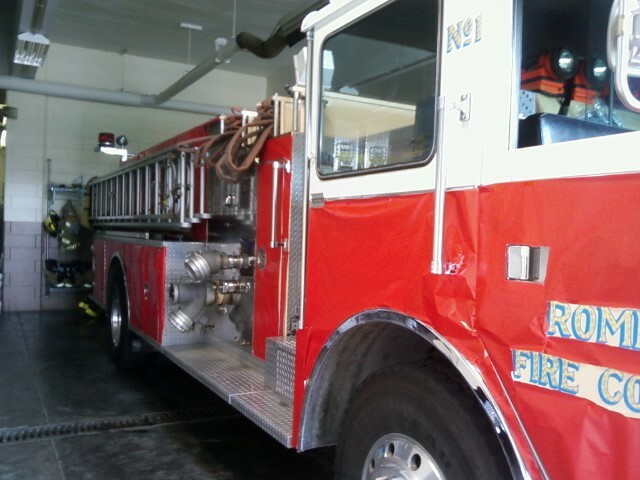 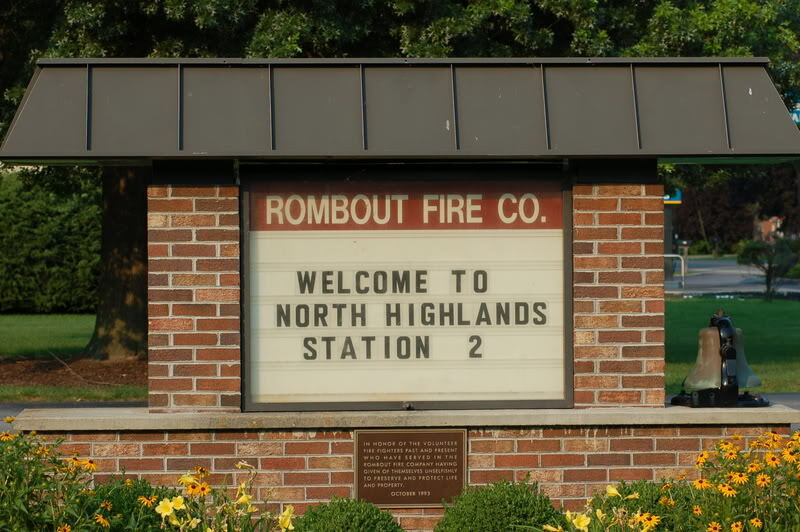 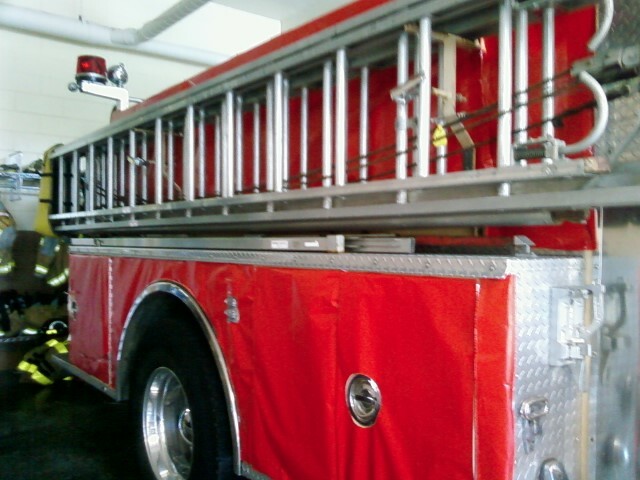 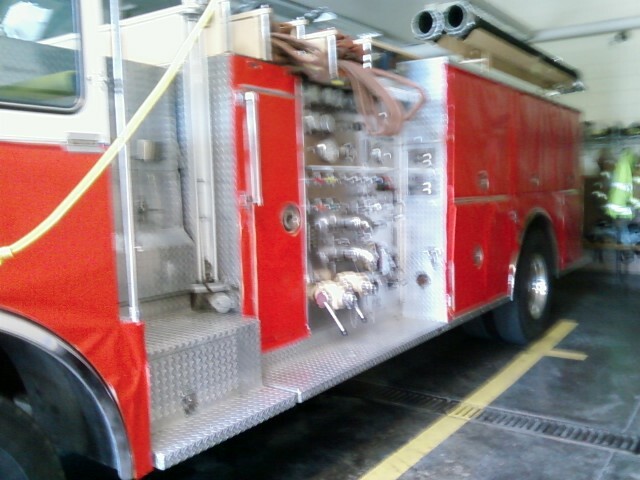 Rombout would like to thank North Highlands Fire for protecting the home front and refurbishing our Engine 6214 with that hideous color "red", it was nice to reconfirm that our forefathers did it right by not choosing that color.